We are set up to distribute around the country and around the world. 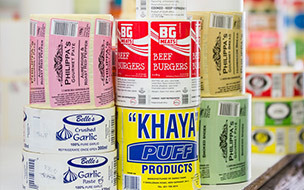 We have over 100 different shapes and sizes to fulfil the needs of our clients. 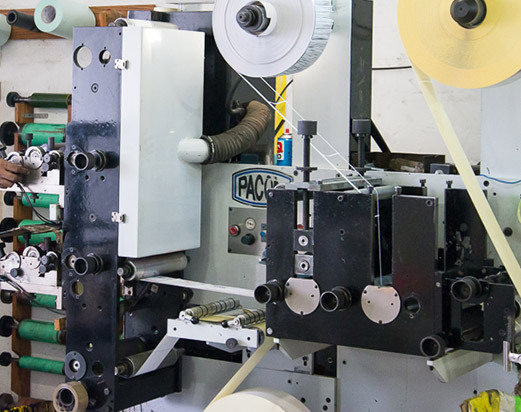 Most months we add new shapes and sizes of labels that we can cut and print. 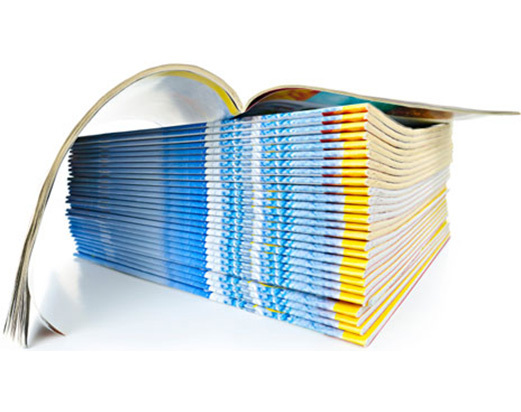 We convert and print on various substrates, from self-adhesive: semi-gloss, matt, fluorescent/day glow, thermal eco and thermal top coat materials, to filmic poly prop and polyethylene. We can laminate and cold varnish for protection. 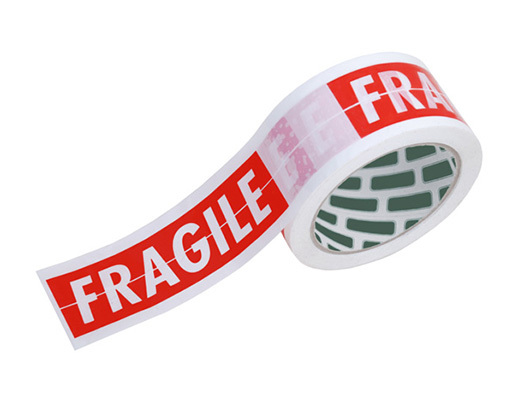 Various adhesive options are available that apply to different needs and applications. We have access to designers that can help assist with design and recommendations to give you the edge in an attractive and eye catching design. 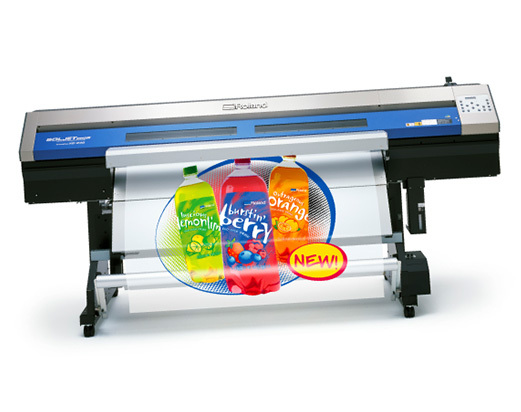 Specialists in 2 colour print for manufactured products. Suppliers to Manufacturers of: Clothing, Chemical, Food, Dairies, Pharmaceutical, etc. Particular focus on medium and small manufacturers. Suitable for large Quantity and ongoing off take. 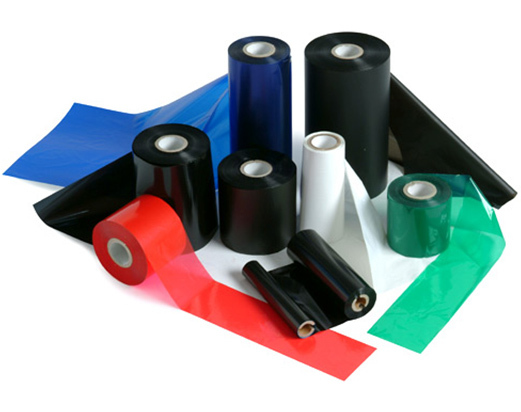 Wide range of ribbon for different substrates: wax, wax resin and resin. 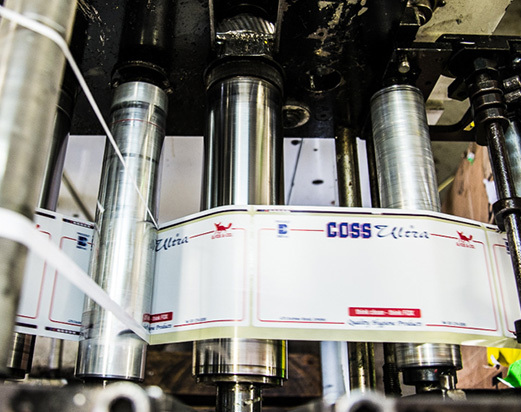 All major widths, core sizes, length per roll available, wound in and wound out. Black ribbon is by far the most common, we can access other colours at times, in particular blue and red. 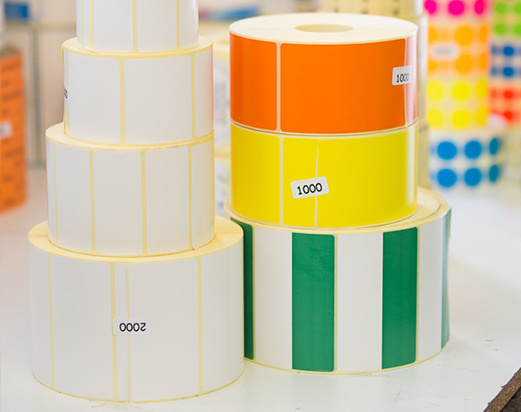 We only stock quality ribbon and can advise what is best for different substrates and different applications. 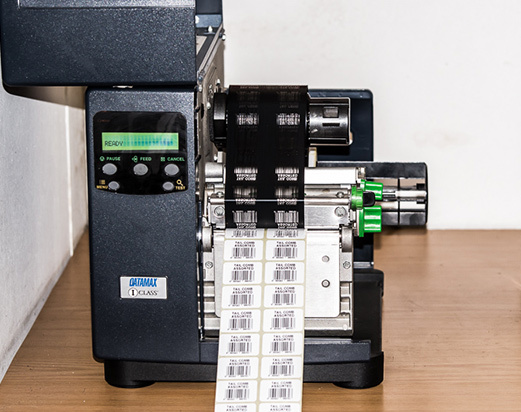 Also available in tight release backing, so that labels do not come off in small printers. 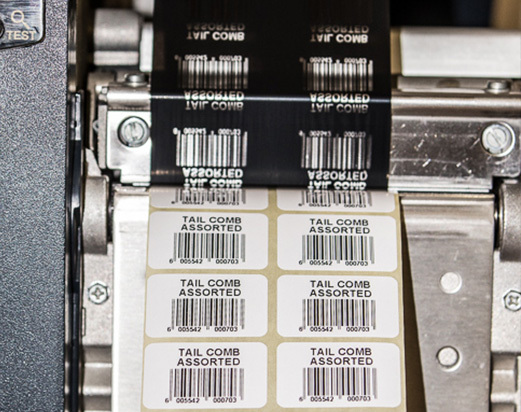 These labels can be flood coated or Part printed with your Company Logo and Company Details. 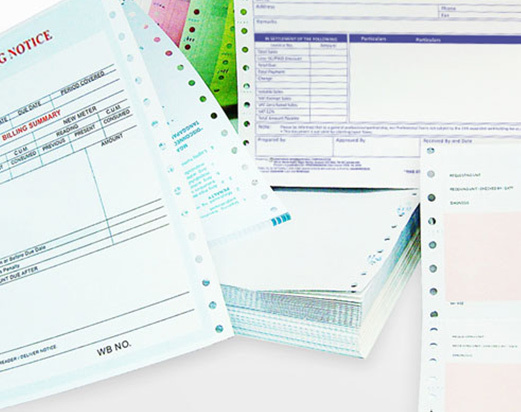 Delivery Notes, Invoices, Orders – single part to multi part, perforated, numbered and printed.